Engineering is the branch of science and technology concerned with the design, building, and use of engines, machines, and structures. Engineering is the most successful and highly popular course in India, day by day percentage of students pursuing engineering is rising in India. Engineering itself has a very broad category, it is a multidisciplinary course with new branches which is added with the advancement in science and technology. 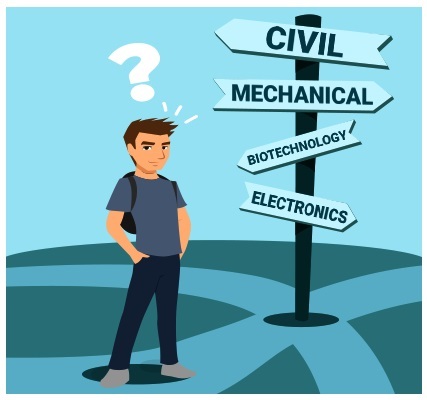 Most of the students are confused regarding their career after completing engineering well in case if you think so you have plenty of career options to opt for after engineering. There is a tremendous rise in career opportunities in engineering in Mathura, Uttar Pradesh with some of the best engineering colleges located in Mathura offering undergraduate engineering programs. G.L Bajaj group of institutions in Mathura, is one of the best engineering college producing excellent engineers each year. But before choosing any path always keep your vision clear and think about the career where your interest lies then only you can rise in your respective field. Campus placement- Students those who are not interested in pursuing higher studies can easily take up good job from the campus placement itself and can rise professionally. But always keep in mind to take those jobs which are of your interest. 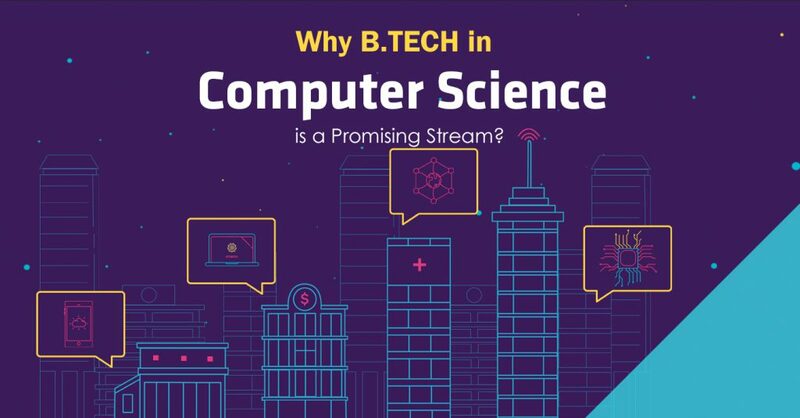 Opt for further studies- After you have completed BTECH you can opt for MTECH and gain edge over a particular subject and specialize in it. To pursue master from IITs NIITs and other top college students have to appear for Graduate aptitude test in engineering (GATE) which is held annually. Entrepreneurship- After finishing your engineering you can even start your own company and can become your own boss though it is not as easy as it seems you have to work hard a lot and have patience. There will be ups and downs but you have to be persistent. Qualify civil services- This is one of the toughest examination in India but most of the students those who are much interested in getting government job can start preparing for the exam even though it is difficult but you can work hard and clear it. Working for an NGO- If you are very much inclined towards working for any sort of social cause you can happily join an NGO and contribute for the development of the society. Serve for the country- If after engineering you have dedication towards serving for your country you can start preparing for army and navy exams this requires lots of hard work and physical strength. 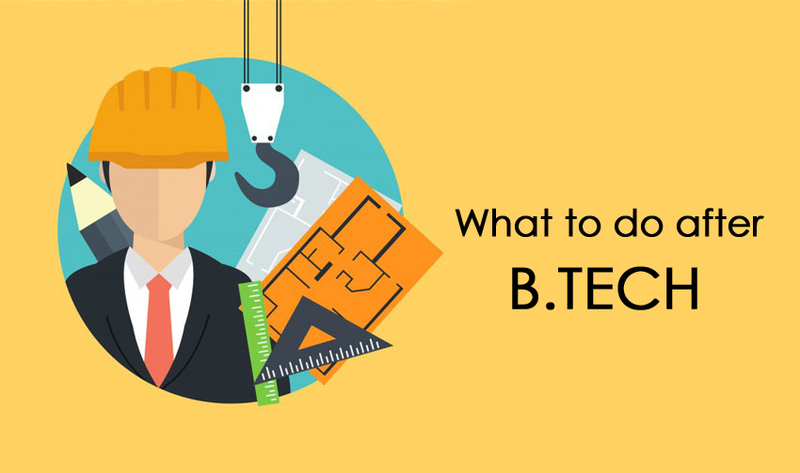 Hope the above mentioned points will help you in choosing the right career for yourself after completing your engineering degree. The demand for engineers never decreases, in today’s market there is a huge scope and requirement for engineers.